“Magical”, “hospitable”, and “relaxing” are words that have been used by our guests to describe the Catamaran Hotel experience. 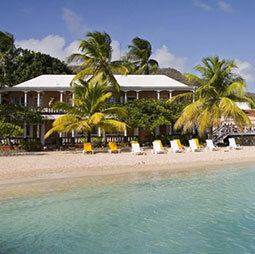 Another declared it “a true taste of island life”, and we have to agree; if we do say so ourselves. Soon, you will too. Situated in the quiet atmosphere of Catamaran Marina in front of the sea, Cambusa Restaurant is special for its show kitchen. Two Italian chefs will prepare for you fine food, from aperitif to dinner, right in front of you, book the only two exclusive seats at a few inches from the chef. 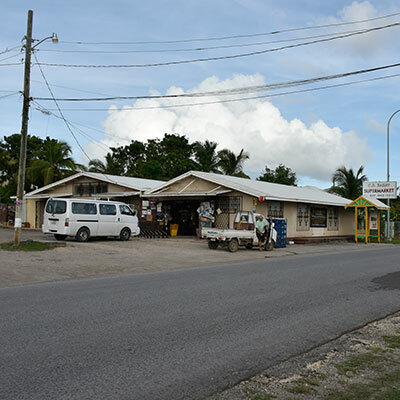 Established and serving the community since 1974, Bailey’s Supermarket is a “general store” in the truest sense. Located a quarter mile from Catamaran Marina, Bailey’s provides is your one-stop shop for provisioning, and general supplies. 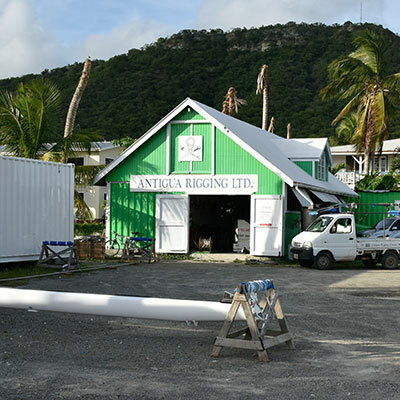 Now in their 13th year, Antigua Rigging are a specialist yacht rigging firm that have an association with FKG Marine Rigging & Fabrication in St.Maarten and are the Caribbean’s sole authorized service centre for Oyster and Nautor yachts.